In this tutorial, I will show you how to install the latest version of HPLIP 3.17.9 On Ubuntu 16.04 LTS / 17.04, LinuxMint 18 and Debian. 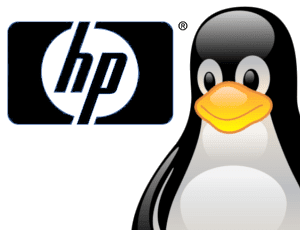 The Latest Version of HPLIP is 3.17.9 released recently and comes with the following fixes and changes and Latest Linux distribution REDHAT 7.3, OpenSUSE 42.3, Fedora 26 and LinuxMint 18.2 support they have added. Once Installation process started it'll install all those dependencies and drivers you need to Press yes or no according to your needs.